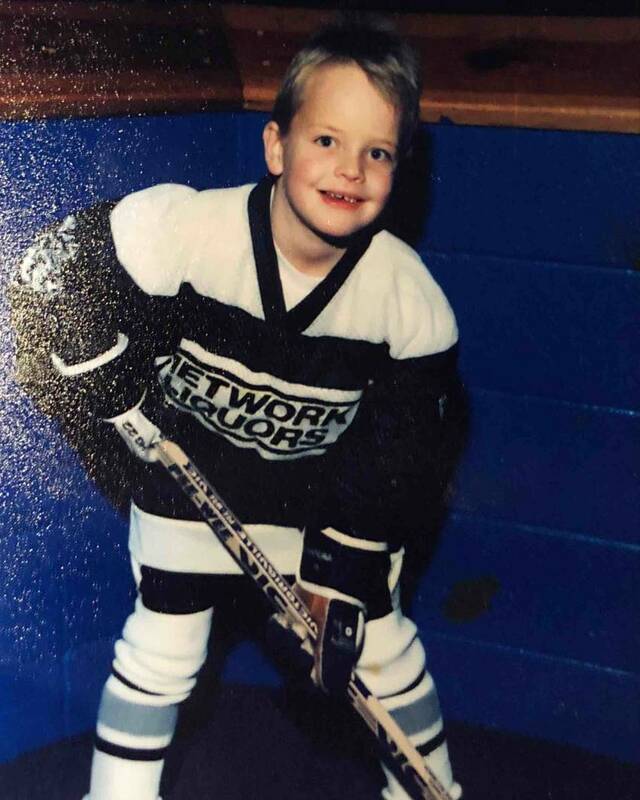 It was 22 years ago, well before he skated in his first NHL game, when Matt Hendricks started a part-time job, one that would shape the way he played hockey at the big-league level. About a 25-minute drive north of Minneapolis, you’ll find Blaine, Minnesota, one of the fastest growing cities in the state, and home to over 62,000 people. Aside from Hendricks, fellow NHL players Nick Bjugstad and David Backes are also from Blaine. 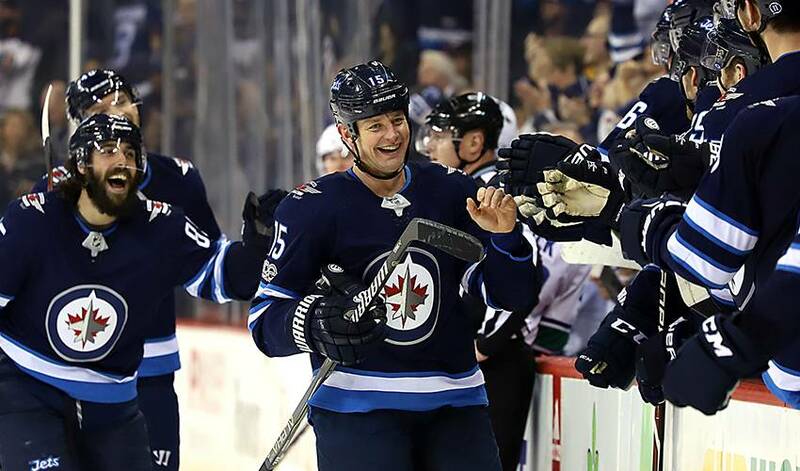 These days, Hendricks is patrolling centre for the Winnipeg Jets, 560 games into an NHL career that started in 2008-09. The Nashville Predators selected Hendricks in the fifth round (No. 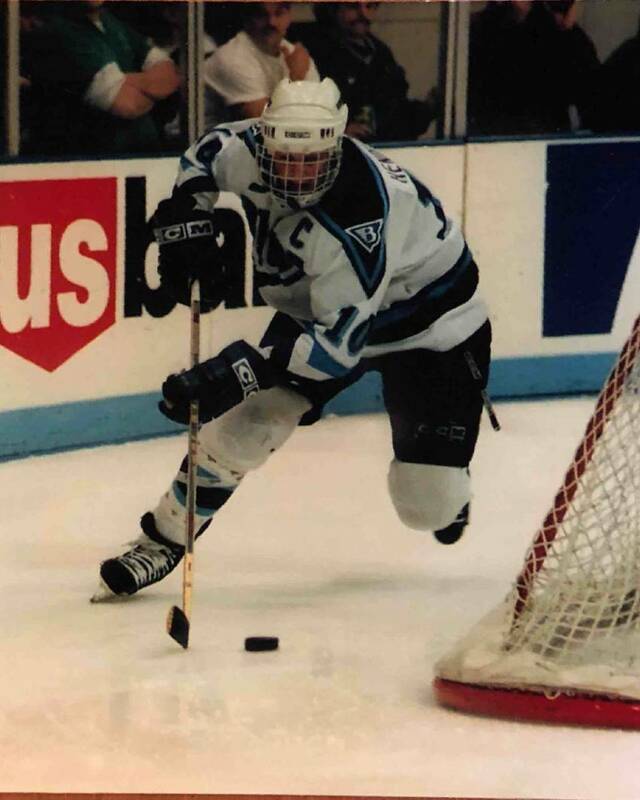 131) of the 2000 NHL Draft, the same year he was part of the Blaine High School's state championship team. “The best memory I made in Blaine was winning that championship,” said Hendricks. “The game is so pure at that level and you’re living the dream with your best friends. Prior to the NHL, Hendricks played four seasons at St. Cloud State in Minnesota, before joining the American Hockey League (AHL) ranks where he would suit up with Milwaukee, Lowell, Hershey and Providence. Signed by the Boston Bruins to a two-year contract on July 9, 2007, Hendricks provided consistent offensive punch (22 goals and 52 points) for Providence, the Original Six club’s AHL affiliate, in 2007-08. On June 24, 2008, Hendricks was traded to the Colorado Avalanche where he was assigned to the team’s AHL affiliate, the Lake Erie Monsters. Just over eight months later, after fine-tuning his game into a physical, all-purpose player, he made his NHL debut with the team he rooted for as a kid. After stops in Colorado, Washington, Nashville and Edmonton, Hendricks signed a one-year contract with Winnipeg last August. His unselfish, team-first approach has earned Hendricks three nominations for the Bill Masterton Trophy, given to the player who best exemplifies the qualities of perseverance, sportsmanship and dedication to hockey. Not a bad life at all for the kid who often dreamed of an NHL career. His approach to any of those pursuits will be based on what he learned during those early teenage years in Blaine.